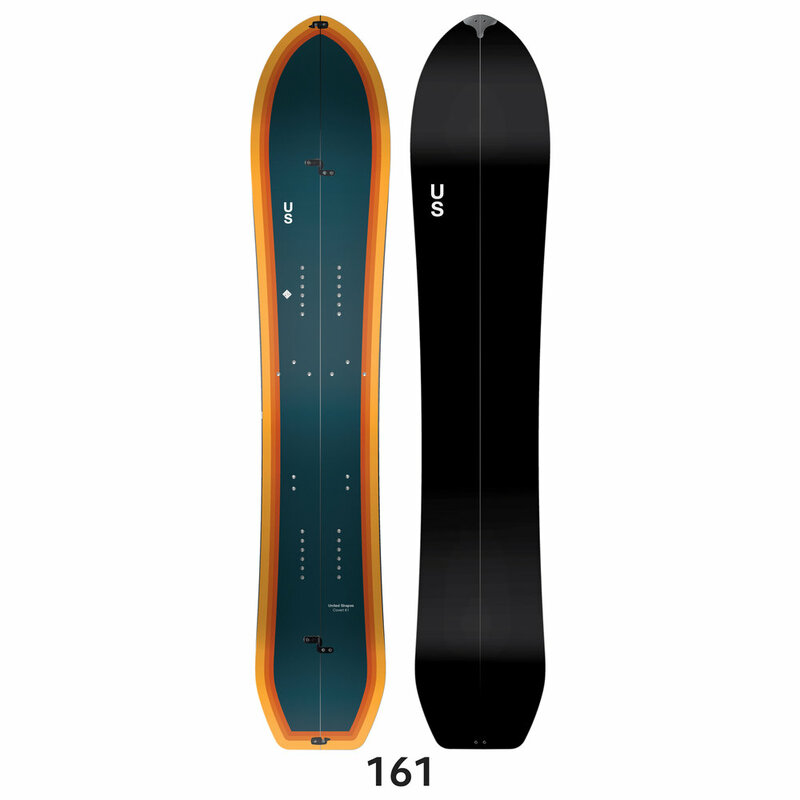 Everyone's favorite Splitboard, helping you get where you're going. From far off peaks and long approaches, to quick backyard laps through savory tree runs, the Covert Splitboard is here to accentuate your experience. From low angle - deep days to steep, high Sierra Couloirs and demanding lines; the Covert is built to handle it all. Slight taper, freestyle tail, carbon inlays, mellow camber. The structured topsheet adds durability to withstand the beatings of the mountain. The COVERT comes stock with Karakoram Ultra clips, the newest, lightest, smartest clip system to date. Abrasion resistant pebble-finish Nylon topsheet.